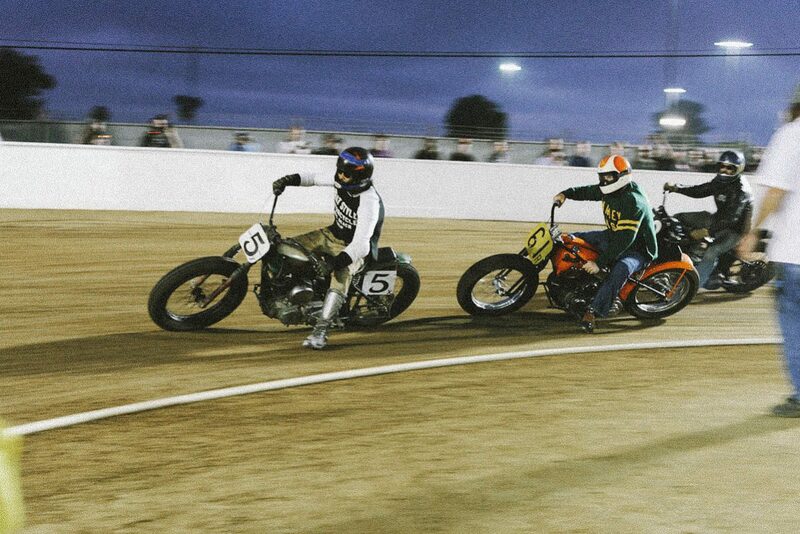 Classes Range from Pull Start minis, Tank Shift, Vintage Singles &Open Twins, XR 75, Ladies ,Hooligans and more. This entry was posted in The Stampede. Bookmark the permalink. Important info about the Stampede!